What is cryptocurrency, and how do they work? Throughout history we have used different types of methods to buy and sell goods, the first record of this activity was the barter, and then it evolve to the use of livestock, salt, shells, gold and other materials, until it reached what we have today, bills, coins and electronic money Thanks to the technology we have new ways to manage the currency, and nowadays are consolidated as an exchange currency. Such is the case of the crypto currency, you might be wondering what is it and how do they work. 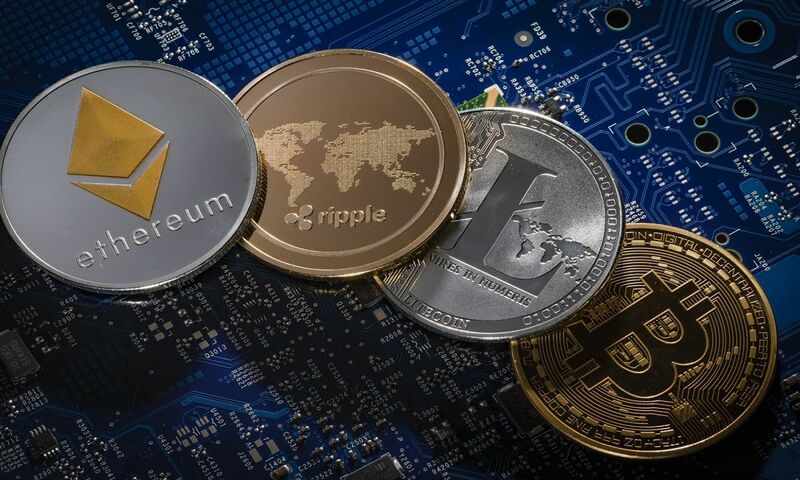 The crypto currency is a digital coin with a digital encryption for its operations, and it’s possible to do transactions such as money transfers or payments of a certain product, or service without the need of intermediaries. The digital currency use cryptography to create safe economies with high privacy. The main difference between electronic coins and conventional money is that the first one is on the internet and we can only have it in a digital form. What are virtual coins for? 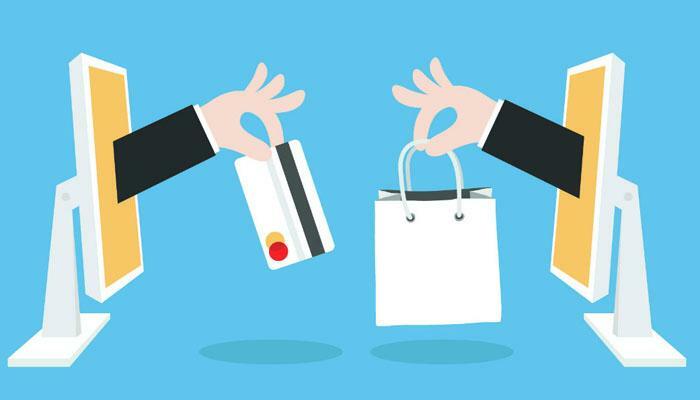 With virtual coins payments can be done between users, and everyday more companies are supporting the use of this currency via web and some physical stores are now accepting purchases with this virtual money. Such is the case of Ripple, this electronic coin has many benefits in the financial world, and it allows transfers to be made in matter of minutes and its able to process payments in an easy way, several banks around the world are starting to use this coin to improve their financial processes and the services that they provide to their customers. cryptocurrencies use cryptographic techniques for the security of the coin, that way the coin can´t be falsified. Each person has their cryptographic key that is necessary to do any type of operation. These coins are managed through a database called blockchain, in which all the operations have a permanent record. In order to improve security the currency community approves each transaction, so the transactions can´t be duplicated. It is also necessary to have an electronic wallet that allows you to store your digital coins. If someone has Ripple coins (XRPs), these coins only belong to that person and he/she is the only one with the key that allows the transactions. The operations are recorded in a database, and the privacy of the user is respected at all times. No one is allowed to know the name of the person behind the transaction. This is why is extremely important to save the key that allow you to manage your XRPs.